Those will be three of the cornerstones of this edition of Iowa State men’s basketball. All three were on display during the team’s season-opening 79-53 win over Alabama State on Tuesday at Hilton Coliseum. 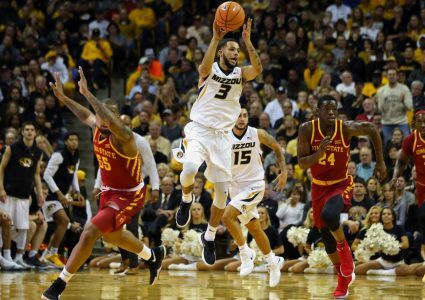 They also give the Cyclones some unique changeup opportunities to throw at opponents, including a three-quarter court pressure defense the team unleashed on the lowly Hornets for several possessions, subsequently forcing several turnovers and easy buckets. 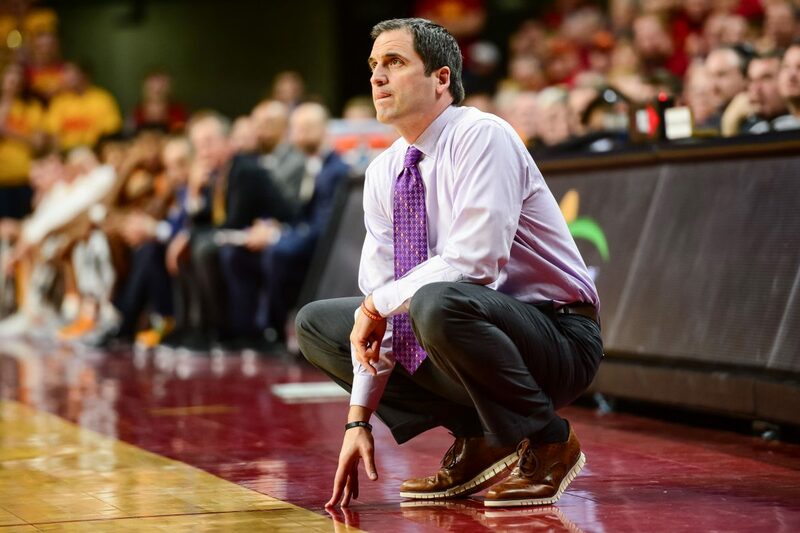 Iowa State’s roster has an abundant amount of length and athleticism primarily due to the infusion of new blood. Talen Horton-Tucker, Tyrese Haliburton, Zion Griffin and George Conditt all have insane wingspans they are capable of using to find passing lanes and, specifically in Conditt’s case, redirect shots. It is not a coincidence the latter three of that group were on the floor during the team’s 19-5 run which allowed them to run away from the Hornets for good during the second half. Marial Shayok brings some of the same characteristics while also possessing a defensive tenacity the Cyclones have not possessed in several seasons, largely due to his experience playing for defensive guru Tony Bennett at Virginia. Nick Weiler-Babb and Lindell Wigginton both have long arms and high-level athletic ability which can help them become high-level defenders. Do not expect the Cyclones to become the second coming of “Press Virginia,” but that can certainly be a defensive changeup for a team that will need to play fast, especially during the early portion of the schedule while Cameron Lard (suspension) and Solomon Young (groin injury), their two frontcourt holdovers, are sidelined. The three-quarter court pressure when executed effectively can be a great way to speed up teams, force turnovers and create easy offensive opportunities. 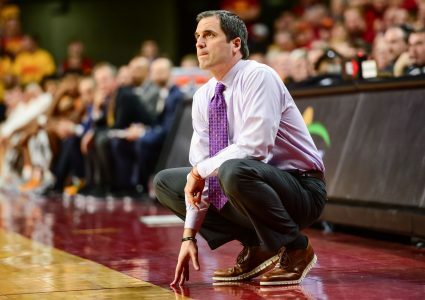 Much like pushing the ball ahead off of missed shots, and even makes occasionally, which is something Prohm will continue to stress to his guards this season. This year’s team seems to be further along when it comes to pushing the ball ahead than last year’s team was at this point in the year. It will need to continue as the opponents improve and the schedule heats up. 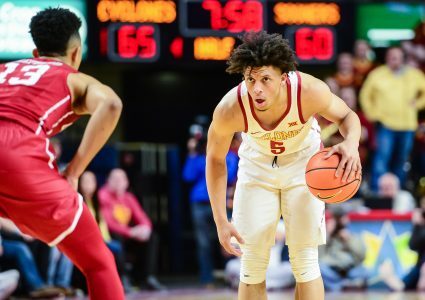 STANZ: If he stays or if he goes… What does Lindell Wigginton’s impending decision mean for Iowa State?